Two of my most popular blog posts are the ones about the cost of living in Perth. Clearly there is a huge demand from potential migrants to know exactly how much life in Australia will cost them and what they need to earn to survive or have a comfortable lifestyle. 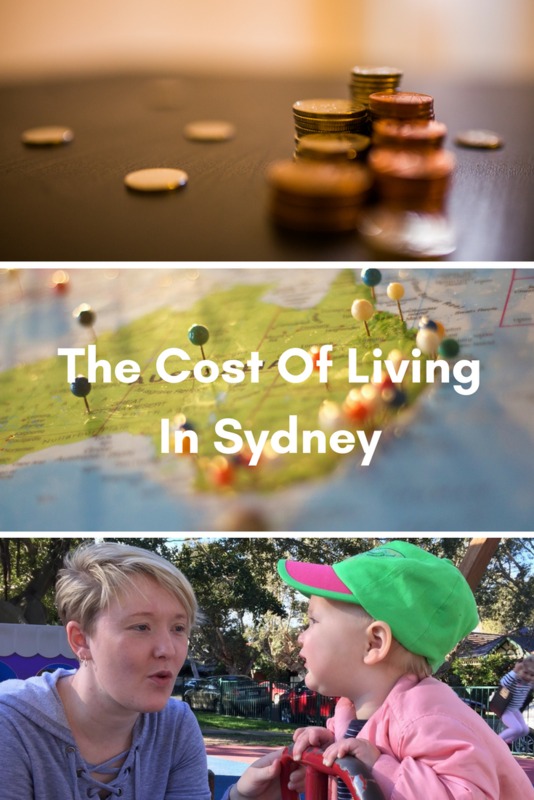 This week, I’ve spoken to the Van Zyl family who live in Sydney and have shared with me what the cost of living in Sydney is like for their family of 3. 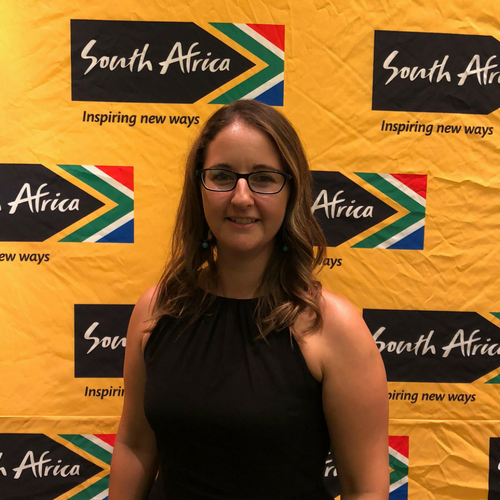 Amanda-Lee, Nico and their one year old daughter have lived in Sydney since May 2016, when they moved to Australia from the gorgeous town of Paarl in the Western Cape. They live in Randwick and are both employed – Nico is a contracts administrator and Amanda-Lee is an office manager. 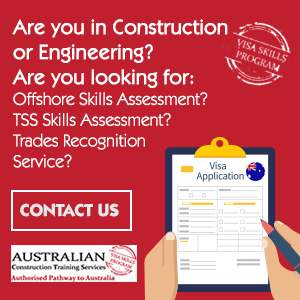 My husband’s job brought us over and they are only based in Sydney. Sydney is a great city. Quite expensive but we are more than happy with our lifestyle at the moment and it can only get better from here. There is something for all walks of life in and around the city! We mostly take our daughter out for walks. 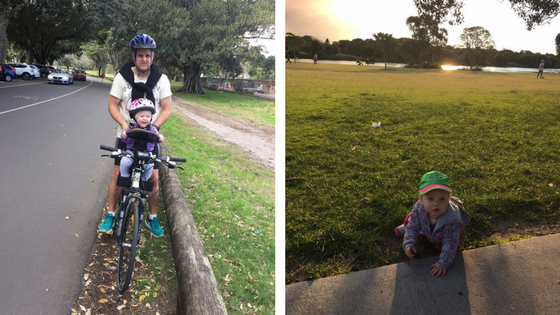 We live next to Centennial Park so even though we stay in an apartment we have the availability of the park for us to stretch our legs and to get fresh air, we are also close to the beach. All of this is usually free, but sometimes the only fee we would have to pay would be a couple of dollars for parking. We try save as much as we can so we can afford to go home once a year and we are still building our life here so every month we try get one thing that will make our lives easier. Get a parking permit for where you live and always park legally, the rangers in Sydney are really strict! 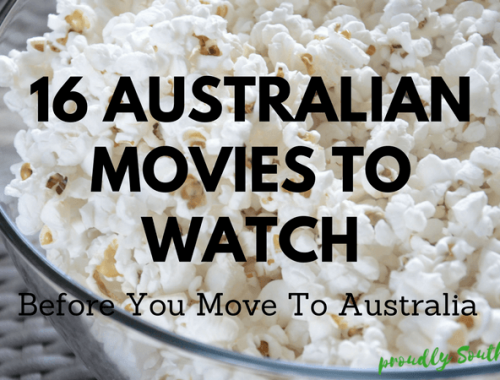 I hope that helps those of you who are trying to decide where in Australia to settle. 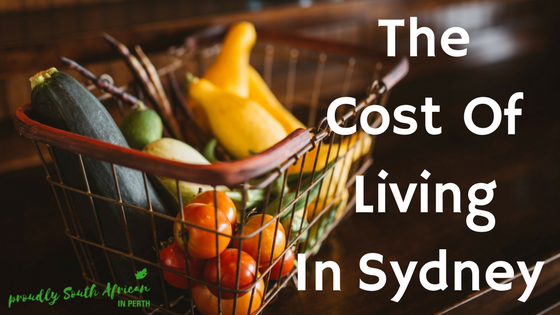 The cost of living in Sydney is always going to be high, especially the closer to the CBD that you live. But forewarned is forearmed! 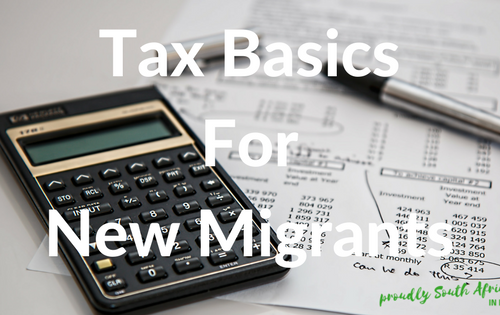 If you’d like to share your cost of living expenses with migrants who are trying to work out where to live and what they need to earn to survive, I’d love to hear from you! You can email me at howzit@proudlysouthafricaninperth.com or get in touch via my contact page. 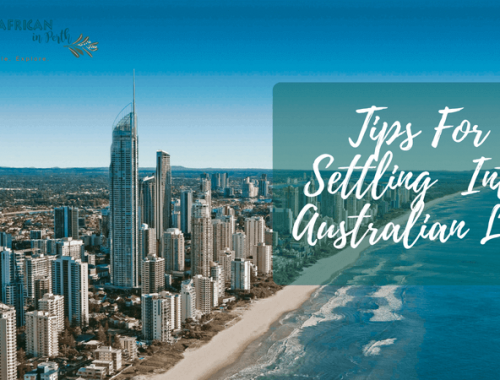 For more information about life in Australia, check out How Does Childcare Work In Australia, my post about the cost of living in Perth in 2017, and 50 things you need to know before you migrate to Australia.